SRS Client and Case Management is a secure, highly configurable, easy to use system designed for the community services that is able to manage client centred care. It is used by over 3000 services to help millions of people each year. Designed to connect the dots for services and government, SRS Client and Case Management can be used by a single organisation or at a regional, state or national scale. It drives better care and service coordination through a central client record. This gives a single view of a person or family’s history with services, so a frontline worker can more effectively help them. Compliant with reporting requirements to funding bodies, it also provides government with a full view of service demand, which can inform better decisions about funding. A client & case management system that is NDIS-compliant out of the box. Get ready for the National Disability Insurance Scheme with SRS Client and Case Management. It is compliant with NDIS reporting and delivery requirements. It has the ability to generate a bulk claim upload report which complies with the “Bulk Claims Upload Technical Specifications” and can be used to electronically submit claims via the National Disability Insurance Association provider portal. SRS gives housing service providers an easy way to record, manage and view client data. It gives up-to-date information on service capacity and ensures clients experiencing homelessness, domestic violence or child abuse can be provided care in a timely manner. It is accredited for Specialist Homelessness Services (SHS) data collection through the Australian Institute of Health and Welfare (AIHW). SRS has been successfully implemented across thousands of government and community organisations, including Queensland Police, NSW Department of Family and Community Services and RichmondPRA. 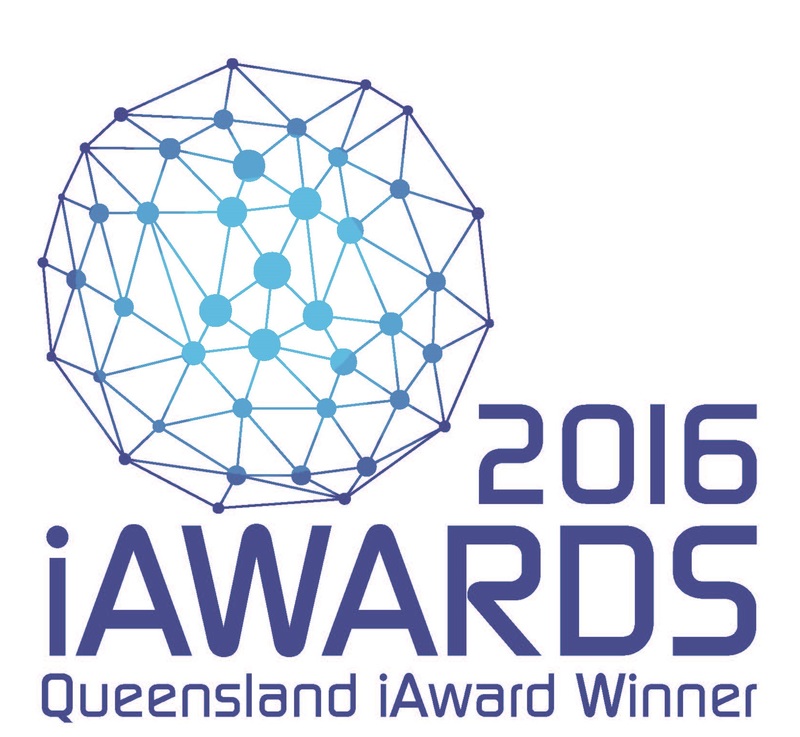 Our project with the Queensland Police won the Queensland iAward for Public Sector and Government. SRS is affordable with limited ongoing costs. We provide training and our experienced support team is available five days a week. Dealing with confidential client data is what we do best. SRS can be securely accessed from any location with an internet connection and information is stored securely and backed up.